3. 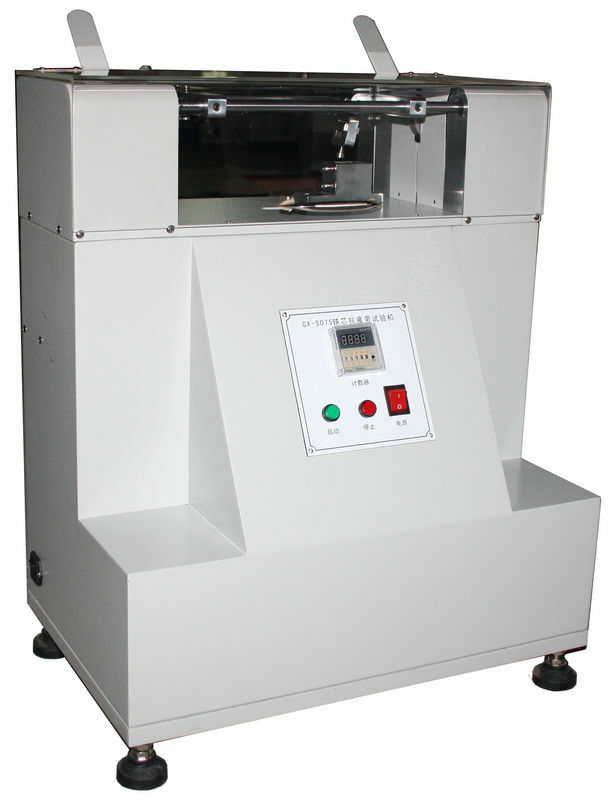 Description:This machine is designed for the resistance of shoe shanks to fatigue. 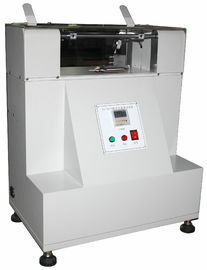 The test is made by repeatedly bending the specimen. It will stop automatically when the predetermined number of tests has been reached or the specimen breaks.